There’s a direct correlation between database size and revenue. Never. Ever. Delete an actual prospect’s email address. Your database is your baby – help it grow! 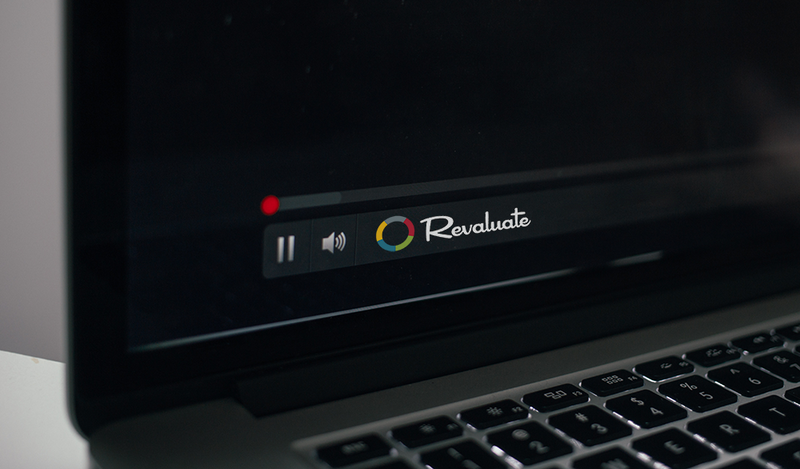 Revaluate created a “Pause” feature to help you manage likely movers. Now you can check them off the list and be alerted when they are hot in the future. Pause them for 2, 4 or 6 months. You can still check up on them at any time from your dashboard under “paused prospects” (we continue to collect data on them for you) – but you won’t receive notifications or see them on the list. Previous story It’s Not a House, It’s a Home.